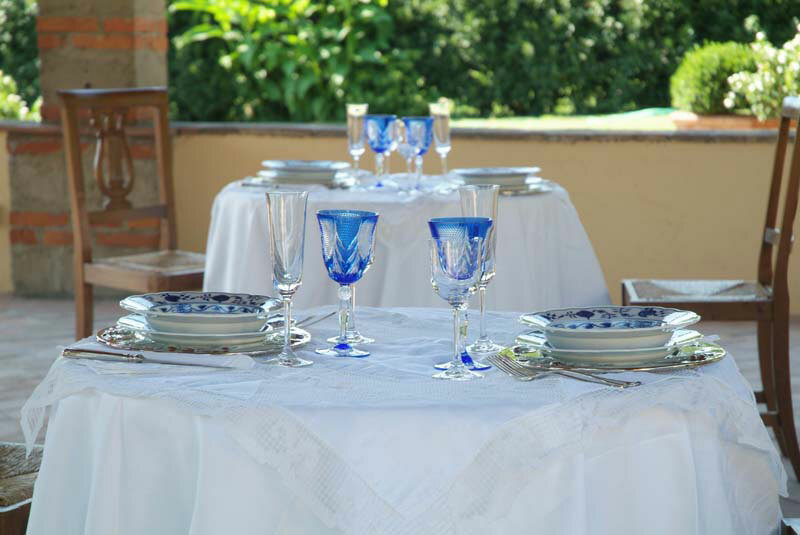 I Glicini Bed & Breakfast is situated in the protected area of Monteferrato in a 17th century Tuscan house, close to the city of Prato, half way between Florence and Pistoia. 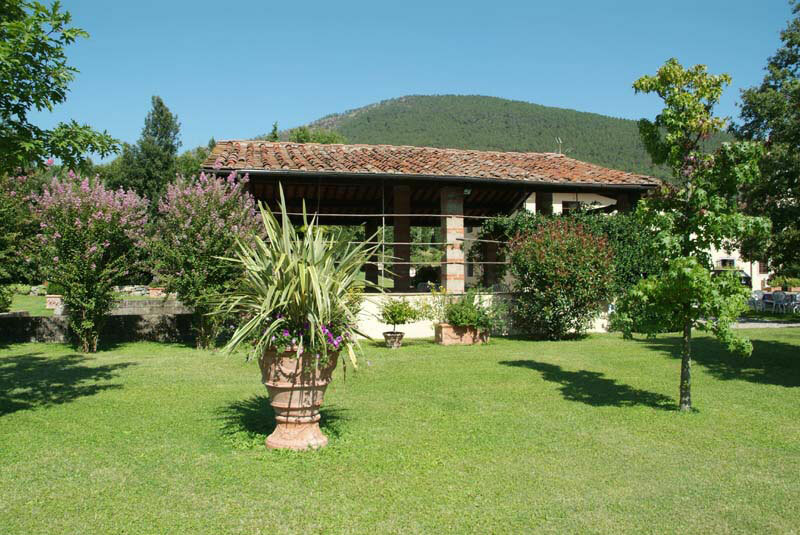 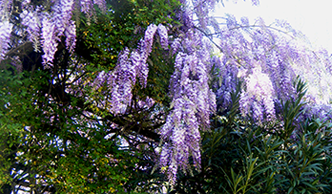 The house, which is located on the Prato and Montemurlo hills, is surrounded by a beautifully maintained garden and is named after the climbing Wisteria plant, a feature of the garden throughout the early summer. 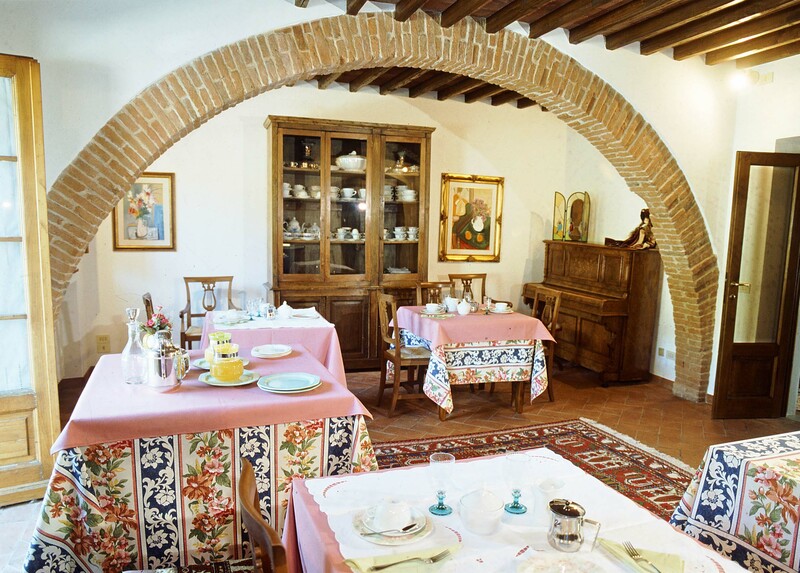 I Glicini B&B offers guests a traditional Tuscan welcome in a relaxed atmosphere and a cozy environment. 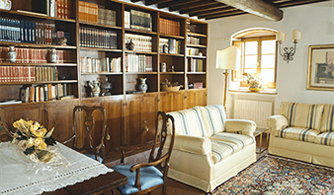 The landlady, who has lovingly restored and refurbished the property, has been taking care of her B&B since 2000. 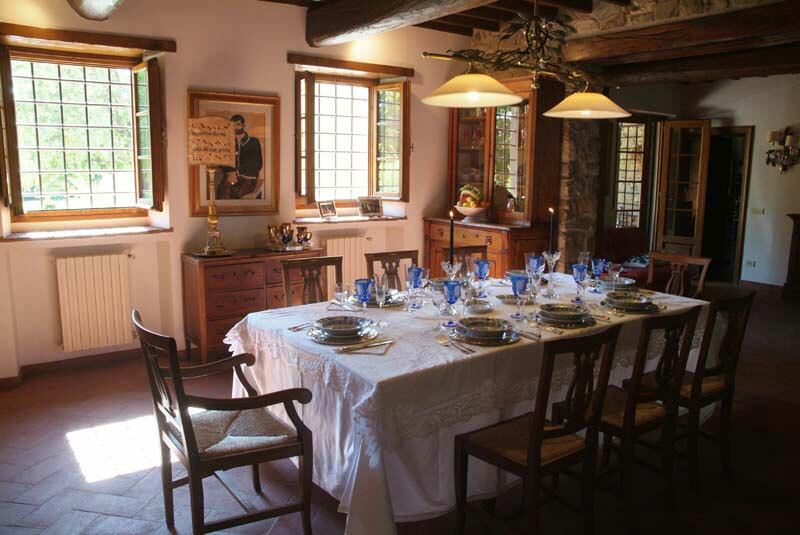 She lives in a separated and independent part of the house, so guests are free to enjoy the luxury of their own privacy and freedom of movement. 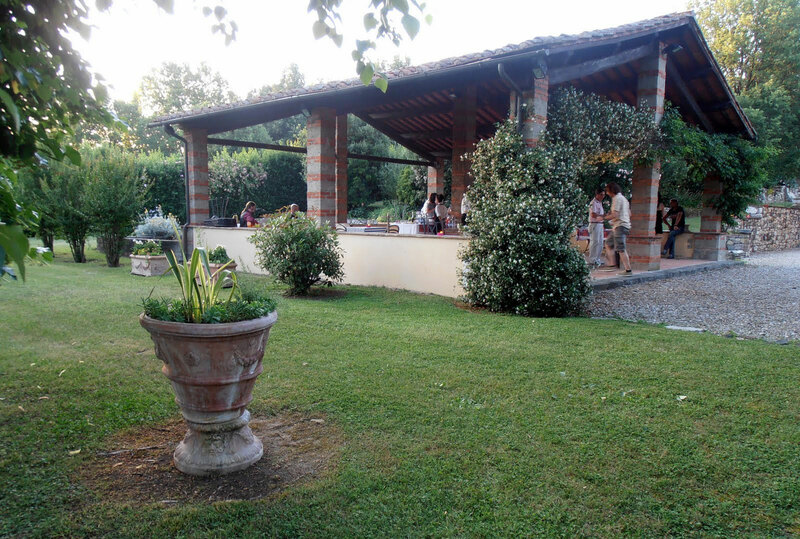 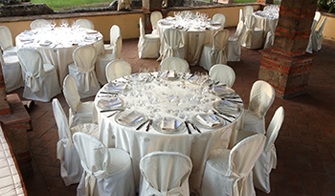 Since 2012 the B&B I Glicini is available for private parties and small celebrations (birthdays, anniversaries, banquets, private dinners). 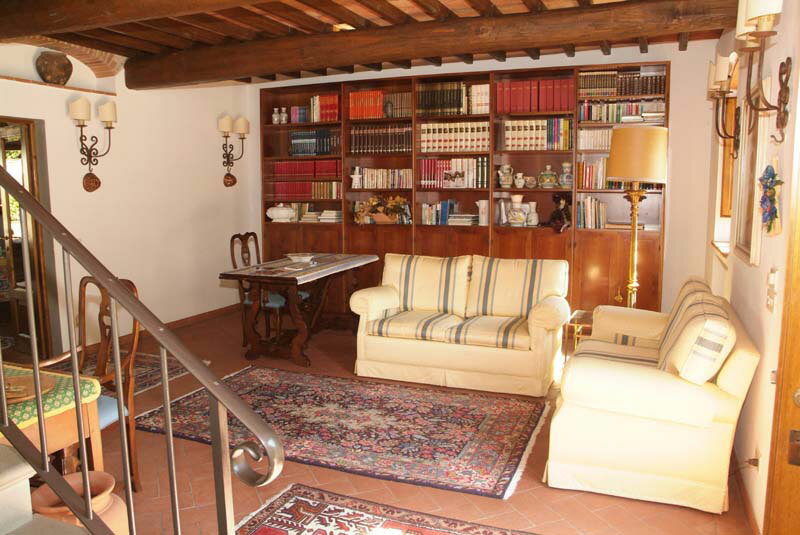 The B&B Glicini is only four kilometers far away from the medieval center of Prato and is within easy reach of the renowned textile district of Prato, being the ideal place for both leisure and business stays.